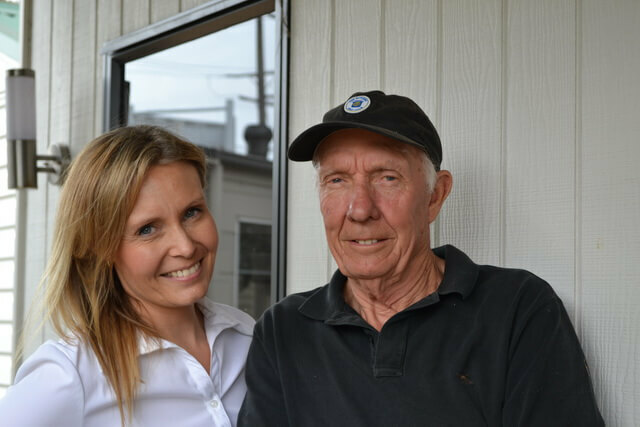 Being a family owned and operated company for over 55 years, Willow Grove Homes and Granny Flats understand the importance of family. Their philosophy "We know how important your home is to you" ensures that whether you’re retaining your independence, or just need that extra space, you will experience a personalised service and your new home or granny flat will be built with care and precision. Commitment to providing customers with a wide range of options and personalised service has made Willow Grove Homes & Granny Flats greatly appealing. Granny flats are an ideal option for extended families who want to live together. Specialising in granny flats and transportable homes for a number of years, Willow Grove Homes & Granny Flats provide a variety of sizes and designs to choose from thus ensuring selecting the ideal granny flat is simple process. Perfect for retirees who want to downsize and be closer to the family, or families who need some extra space, Willow Grove Homes & Granny Flats provide a range of sizes from 34sq.m (3.7sq) – 99sq.m (10.6sq), ideal for any living situation. The modern Willow Grove range of designs feature open plan living and kitchen areas with either one, two or three bedrooms depending on the size chosen. Willow Grove Homes & Granny Flats are eco-friendly as all of their granny flats have a minimum 6 star energy rating and come complete with a 2000L water tank and pump. Each of the floor plans in the Willow Grove range is fully adaptable. They can be tailored to your specific requirements to make your new home as individual as you are. Altering or upgrading the fixtures and fittings is no problem either. The staff at Willow Grove Homes & Granny Flats will work with you to design a home that best suits your needs and budget. Some of the many options available are stone benchtops, timber flooring, and a variety of window and external cladding selections. If required, disabled facilities are also available and include stepless showers with special non-slip flooring, raised toilets, grab rails, hand-held showers and wider doorways. Even if you’re building in a bushfire prone area, Willow Grove is experienced in building in these areas and can build your new home or granny flat in accordance with the assessed bushfire level. Not matter what options you choose, you can be assured that your Willow Grove Home or Granny Flat is fitted with quality fixtures and finishes throughout as they provide only the best for their clients. Council requirements and permits can be a major concern for people building a new home. But you can rest easy with Willow Grove because we take care of it all for you!